EM 1/c Ray Melton Hanna, son of Mr. and Mrs. Clyde Hanna, graduated from Wilson High School and attended Cameron College. 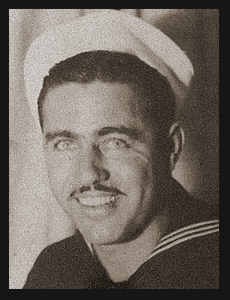 Entered Navy in Dec. 1940, trained in Great Lakes, Ill. and San Diego, Cal. ; served in Pearl Harbor and Washington.